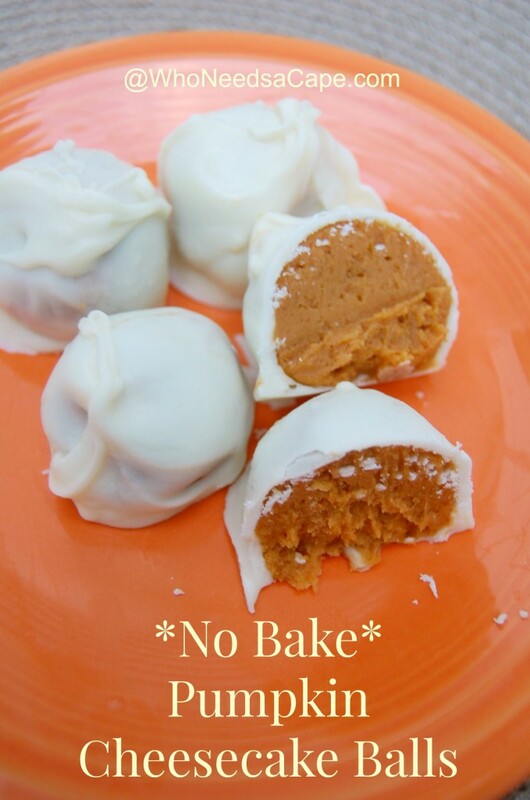 No Bake Pumpkin Cheesecake Balls are a delish alternative to the traditional pies. 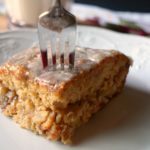 Wow your friends & family with these autumn dessert delights! I love making anything pumpkin. My kids literally can’t get enough pumpkin. 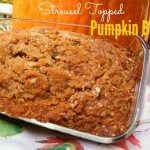 I stockpile pumpkin goodies in every form. These No Bake Pumpkin Cheesecake Balls will now be made all year. They are easy and taste amazing. I had a hard time getting a picture of these because my kids kept trying to steal them. Bring them to a party … you’ll be a hit forever! What’s really nice about No Bake Pumpkin Cheesecake Balls is the ease. 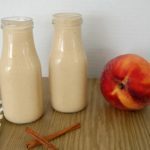 They are simple to make (I love that), they are easy to take with you (they need to be refrigerated but as long as you aren’t going cross country, no problem), and they are easy to eat. Who doesn’t love that? 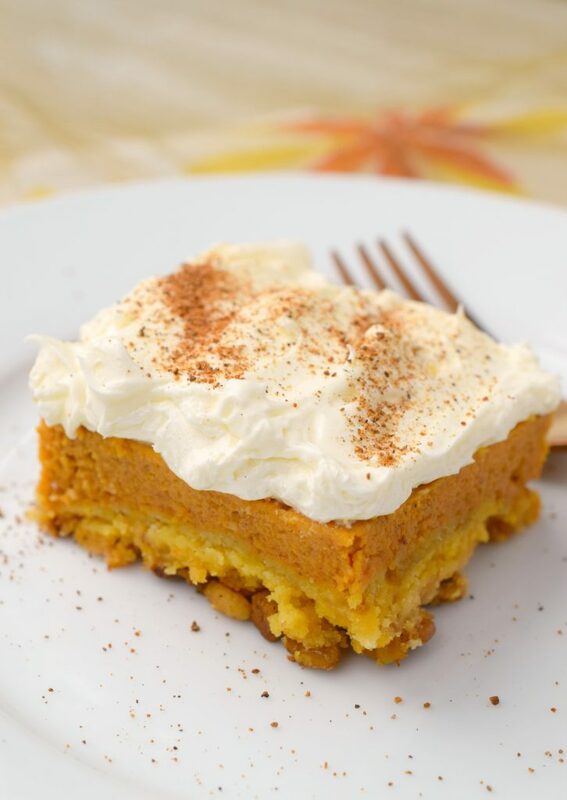 I also love having a non-traditional Pumpkin Dessert! Pumpkin Pie is amazing right? But it’s so much fun to take the Pumpkin flavor out of the pie and make new things that you haven’t had every year since birth! I love traditional favorites, but it’s such a pleasure making something that no one has had before (or at least not every single year!). 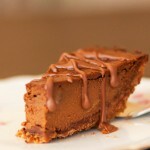 Want a few more pumpkin delights? Need even more pumpkin goodness? No problem! 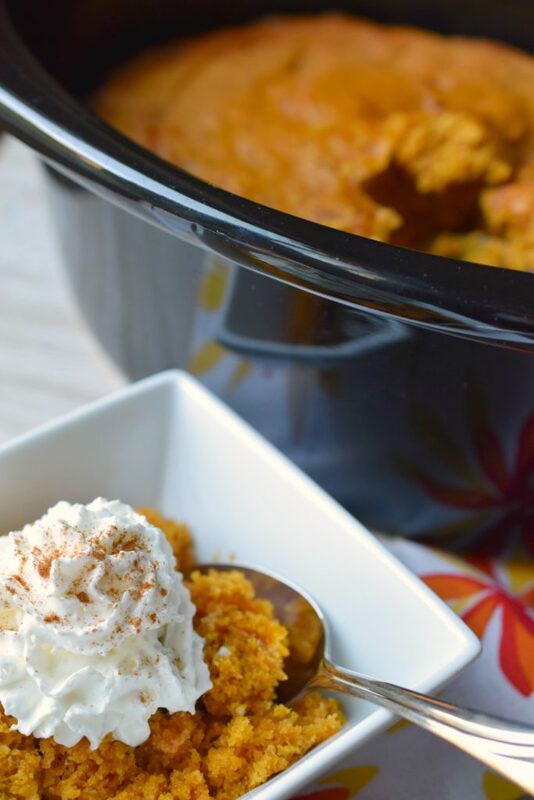 Baked Pumpkin Oatmeal | Who Needs A Cape? Add melted white chocolate to already mixed ingredients and blend again - let it go in the processor for a while. It take about 2-3 minutes for everything to combine well for the balls. TASTE. If you need more sugar add it. Dip balls into white chocolate and refrigerate to set. 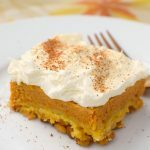 Oh you certainly had me at pumpkin and cheesecake and it’s a huge bonus that it’s no-bake! Yum! I was pleasantly surprised at how easy they were to make. 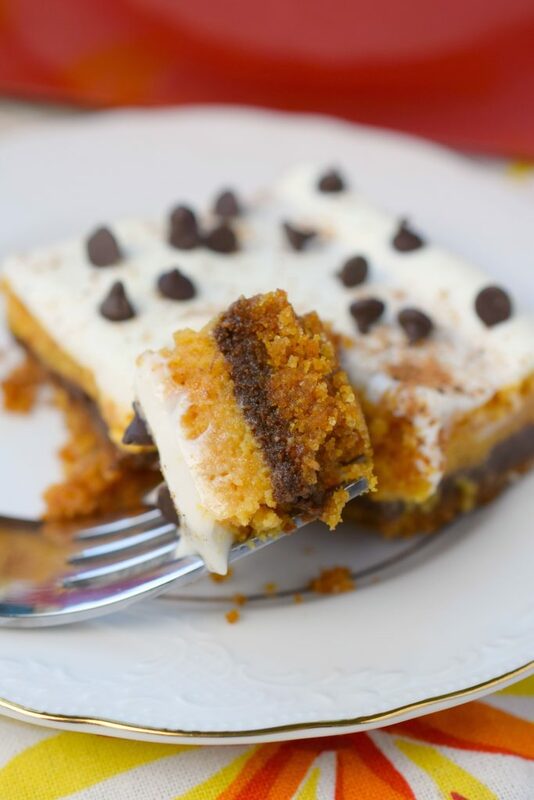 I was also pleasantly surprised at how much they really tasted just like pumpkin cheesecake! I love pumpkin all year long. I also love the ease of these! This little dessert sounds (and looks!) soo good! I love everything pumpkin too, so I can’t wait to try this. Pinned to my Pumpkin board! 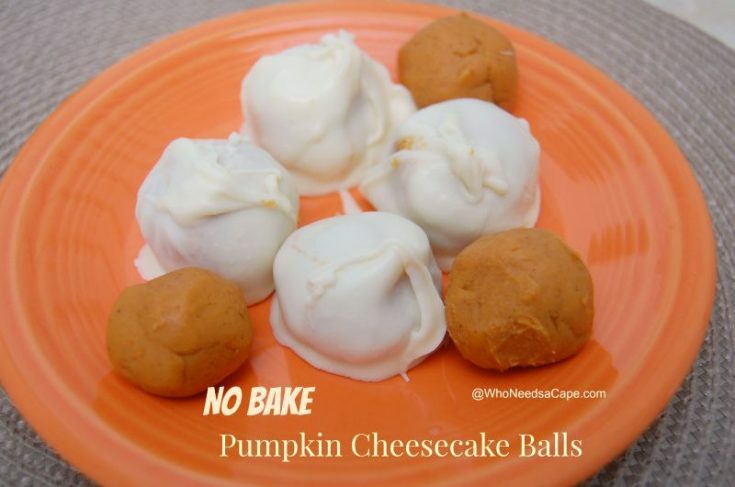 These pumpkin cheesecake balls sound so good, I can’t wait to try them! Thanks Elena – they were so yummy! Anything no-bake has my name written all over it! WOW that’s a lot for that amount of ingredients. How big are they? < 1 inch in diameter? Yes around that! Made a bunch! How many cheesecake balls does this recipe yield? I’m using these for my demonstration speech for school I can’t wait to try them! My whole class needs at least one how many balls does this recipe make? I believe around 30-40 balls 😉 Enjoy! These were great once I adjusted a few things. The first batch was too soft an mushy. My second time around I added 1 cup more of vanilla wafers , this also helped with getting it to thicken faster and made it more of a moist cake like to bite into. Also the white chocolate was a struggle to keep in the smooth liquid state , so I added about a tablespoon, or more of coconut oil (do not melt before adding to white chocolate) or as needed to keep it smooth. It did not affect the taste and made it easy to work with keeping the consistency perfect. I have to say the second time around was delicious and were gone in minutes. I actually HATE melting chocolate ;0 I’m the worst – another idea is melting the chocolate in a small crock pot in a mason jar (best trick ever). If you keep the melting chocolate on a double boiler or fondue pot it should stay in a melted state. Coconut oil is a great choice. A little butter works too. Can you use graham cracker crumbs instead of the wafers ?? I could not get the receipe to come up. I really want to make these. So are the vanilla wafers the long rectangular cookies or the Nilla wafers that are round? SOOOOO. HOW MANY does this recipe make? No quantity is listed, not even an estimate. HELP. I am the worst at this lol! I now use my crock pot to melt the chocolate and I throw in a ball then use forks or spoons to get it out. Maybe someone else can chime in but I’m a mess doing it too! Look at comment about using a mason jar in a crock pot. These No Bake Pumpkin Cheese Cake Balls sound so delicious and look so Cute. My husband loves pumpkin everything . I like pumpkin more in a cake form. So I think I will add more Vanilla wafer crumbs to five it a more cake type of consistency. Thank you for sharing this awesome recipe. I shared it.. I love that these are no bake! 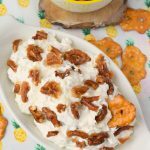 I have a thing for no bake desserts! I’m off to check out the other recipes you linked at the bottom. Yum! Do you have a suggestion for how to make a gluten free version? How baby does it make? Do you happen to know how long they stay good for? Like could I make them on Wednesday night for a party on Friday? What are the wafer crumbs in the no bake pumpkin cheese cake balls? Can’t wait to make these! Can’t get ingredients. It is hard to get the recipe or ingredients every time. Love the recipes. Really can’t wait to try some of these recipes. It’s that time of year. I see the no bake pumpkin cheese ball being a real hit.